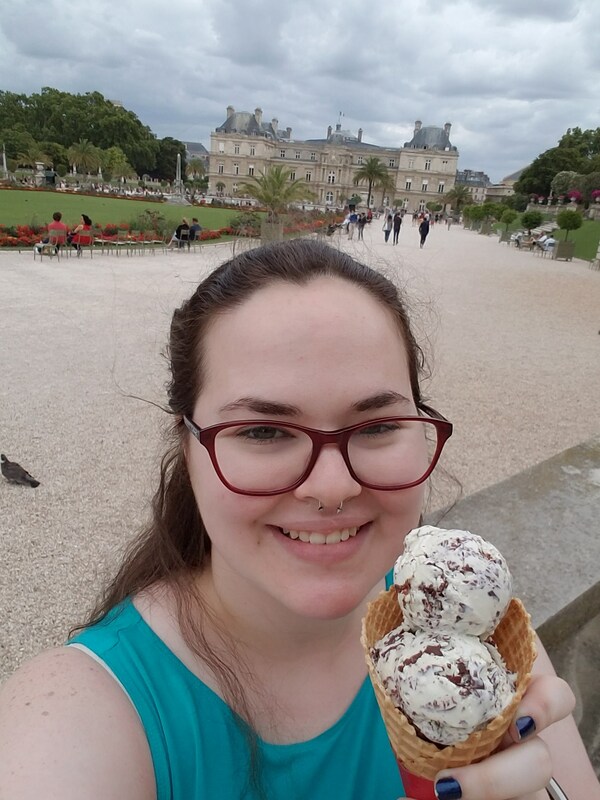 When I first came to Paris, I didn’t have a lot of expectations. I came with an intentionally empty head. 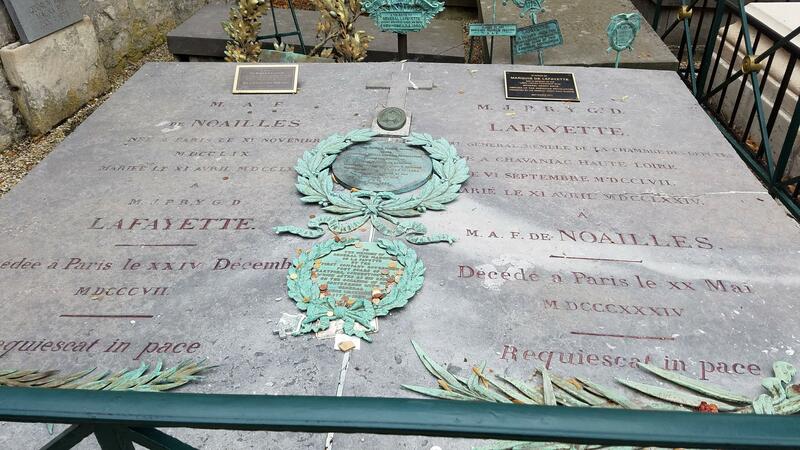 The only things I knew I wanted to do were to visit the Catacombs, the tomb of Lafayette, and Harry’s New York Bar. With this lack of preparation, everything I saw was awesome and new and interesting – it was a really fun way to look at the city! It feels a little silly to say it, but my favorite thing about this musem was not the artwork and statues. Of course, they were amazing (and I adore the Thinker), but the setting in which the art was placed was the center of my attention. The museum is in a “small” mansion that Rodin once lived in, and the surrounding garden. I fell in love a bit with the garden of this museum; it combined everything I’d seen in other gardens in Paris, but elegantly and with significantly fewer people (phew!). I loved that it was both a formal and informal garden – the front sections were organized and orderly, while the farther back into the garden, the more erratic and “wild” it became. For instance, in the above photo you can see the primary sightline of the garden leading to the chateau. In the below photo, you’ll see behind and around the statue (Orpheus) a more winding, less-perfectly-manicured garden, with the chateau behind. This wildness is even more pronounced around one of the Monuments to Victor Hugo, also below. One of my favorite parts of the garden here was the rose garden around the Thinker and the Three Shades, and the benches in the area. During my time in Paris, I grew to really appreciate flower gardens, especially roses. This love of roses especially grew in the garden adjoined to the Picpus Cemetery, where there is a long row of vibrant rose bushes. Picpus Cemetery, the other of my two favorite places in Paris, is quite a neat place. Located in the garden of the former convent of St. Augustine, it’s the home to 1,306 victims of the Great Terror during the French Revolution. Also located in it is General the Marquise de Lafayette, a hero of the American Revolution. One of the first things about Paris that I learned is that the people here take their weekends seriously. Many stores have short hours on Saturdays, and you’re lucky to find anything but a pharmacy open on Sundays. At first I put it down to a cultural difference; similar to how EU citizens actually get time off of work (like, whole weeks at a time), maybe they also regularly get weekdays off. One thing I didn’t think about, however, was what these people do on their free days. The past couple of weekends, I found out. After visiting a (busy busy) Centre Pompidou one Sunday, I went back to the Jardin du Luxembourg. Because it was a semi-cold, cloudy and blustery day I expected it to be quiet like when we had been there for class a couple of weeks prior. However, it was jam-packed full of people, and there was even a live band playing and singing! Everywhere I looked there were people sitting, lounging, playing, etc.. 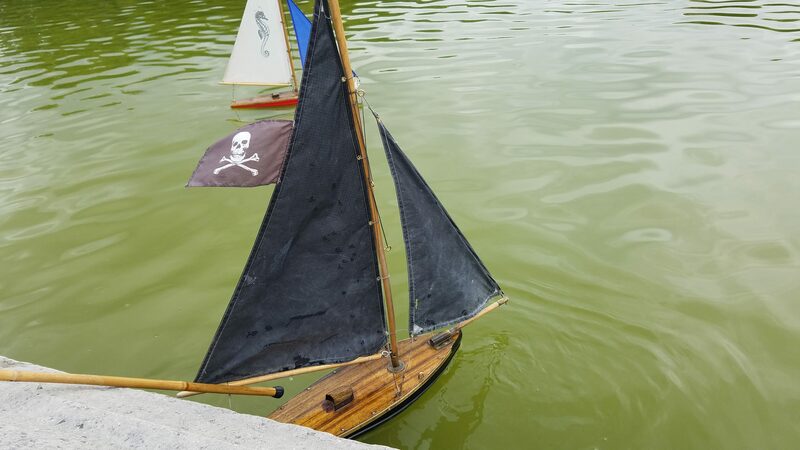 In the pond with self-sailing mini boats, there was a virtual army of children waiting to push them back in. 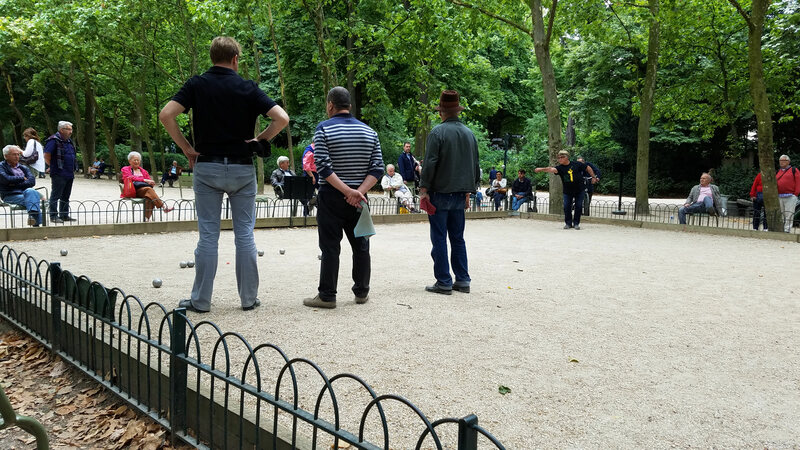 On the other side of the park, a couple dozen men played Pétanque whie a crowd twice as big watched. The coolest thing about the park being so busy was that it felt like everybody in the city was there; there were other tourists (I got to practice my Spanish with a family when I took their picture for them! ), people of all genders and ages, couples, groups, singles, etc. and all were there commingling and enjoying the day. It was a wonderful afternoon, and it made me a little sad that we’d be leaving soon. At least I got ice cream!